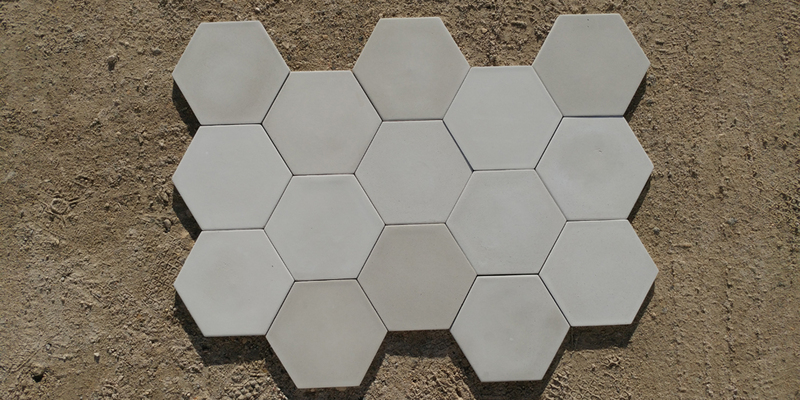 The Hexagon tile produces a smooth hexagon design that is well suited for many applications such as showers, accent walls, and backsplashes. © 2019 Square Prairie. All Rights Reserved.